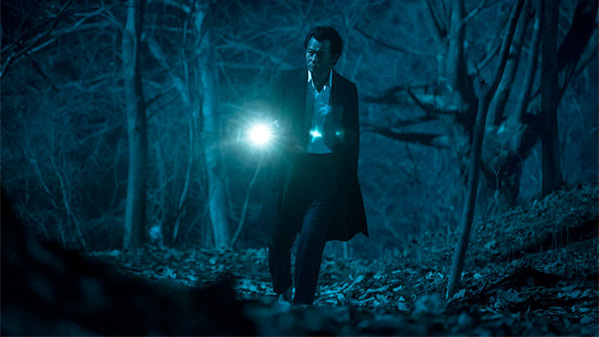 "The death triggers the devil within…" CJ Entertainment from Korea has released a new official US trailer for a Korean thriller titled Seven Years of Night, directed by Choo Chang-min, slated for release in early April in just a few weeks. The dark crime film tells the story of a man plotting a revenge, over a period of seven years, against the son of his daughter's murderer in a hit-and-run accident by a lake. The tagline from the poster is pretty slick - "there's something that never sinks" - which imagines up all kinds of intriguing possibilities, and fits with the emotional story. "The long nightfall of rage and revenge." The cast of Seven Years of Night includes Ryu Seung-ryong, Jang Dong-gun, Song Sae-byuk, Ko Gyoung-pyo, and Jeong Hee Moon. This reminds me a bit of Park Chan-wook's early films, like Oldboy and Mr. Vengeance, which give the characters copious amounts of time to exact just the right kind of cruel, necessary revenge. Hyun-su (Ryu Seung-ryong) is waiting to take the position of the security manager of a dam located in the remote village of Seryung. On a foggy night, he gets lost on his way to check out the company residence that he and his family will soon move into. As he struggles to find his way through the thick fog, he runs over a girl who jumps out of nowhere. Panicked, Hyun-su makes the wrong decision and dumps the body in the lake. The village is turned upside down by the child gone missing. When the girl’s body is found in the lake, Young-je (Jang Dong-gun), the girl’s abusive father and a major landlord in the village, is enraged and begins his own search for the killer and plans an elaborate plot to take his revenge. Seven Years of Night is both written and directed by Korean filmmaker Choo Chang-min, of the films Mapado, Lost in Love, Late Blossom, and Masquerade previously. This film hasn't premiered at any film festivals or elsewhere. 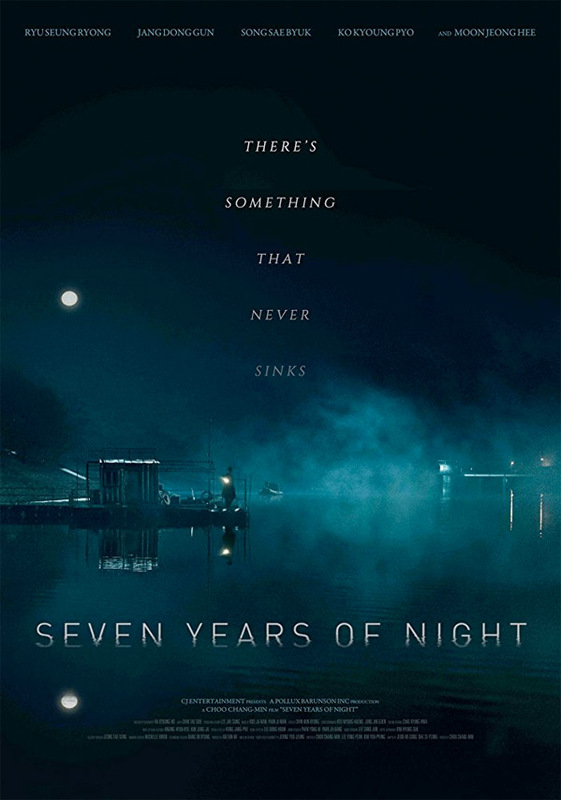 CJ releases Seven Years of Night in select US theaters starting April 6th coming up. Interested?